Observation notes: Photo by Ron Aycock. Photo isn't that great (iPhone pic) but was observed and definitely identified. Coordinator notes: The photo shows the distinctive outline of S. hayhurstii when viewed at full size, and it was identified in the field by an experienced observer. This is the first Madison County record for this species in the BAMONA database. 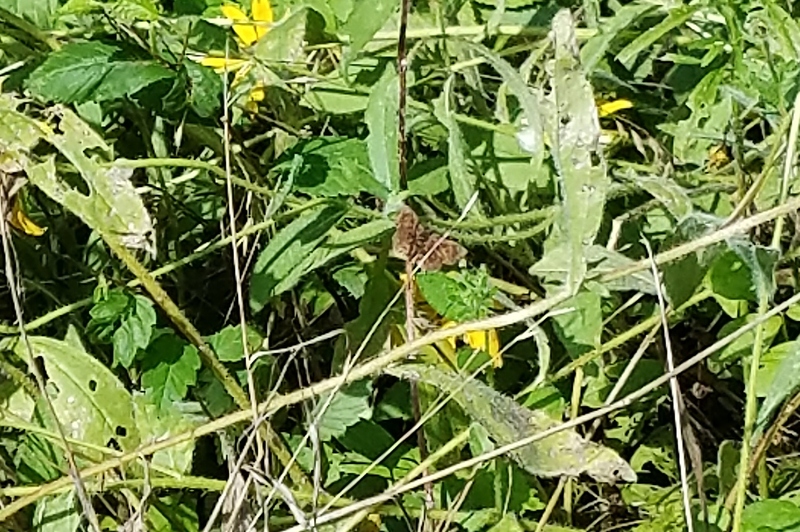 This is the 74th species of butterfly documented in Madison.